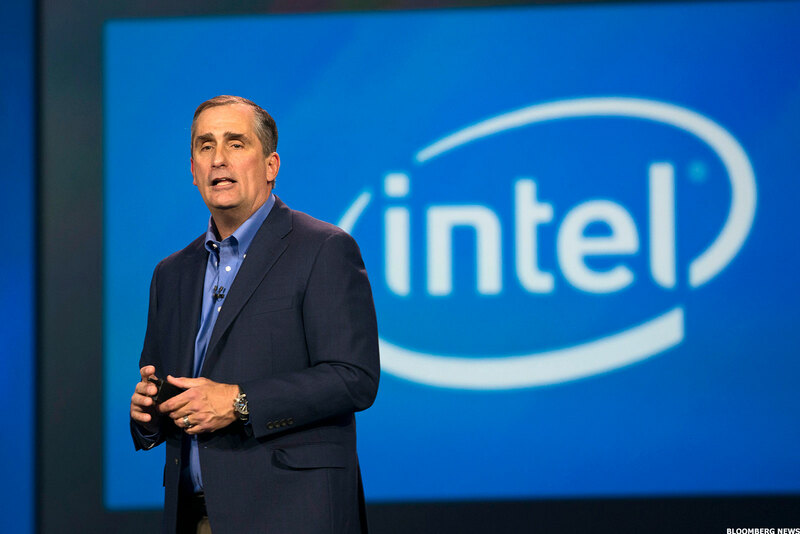 Early this morning, Intel announced the resignation of their current CEO and board of directors member, Brian Krzanich. The current Chief Financial Officer Robert Swan will act as interim Chief Executive Officer, effective immediately. The resignation comes suddenly and has nothing to do with potential insider trading or market share loss; but rather violation of Intel's non-fraternization policy. It seems Mr. Krzanich had a past consensual relationship with an Intel employee and this violated that policy which applies to all managers. After receiving the resignation from Mr. Krzanich, Intel shared their thoughts about Mr. Swan as the acting interim CEO. The board believes strongly in Intel’s strategy and we are confident in Bob Swan’s ability to lead the company as we conduct a robust search for our next CEO. Bob has been instrumental to the development and execution of Intel’s strategy, and we know the company will continue to smoothly execute. We appreciate Brian’s many contributions to Intel. Honestly, this all seems a little too convenient and makes the resignation (forced or not) of Mr. Krzanich clean to board members, stockholders, and associated press. You can draw your own conclusion, but underestimating AMD and their ability to regain market share (desktop and server) will cost Intel. Not to mention several 10nm node shrink failures and the controversial selling off the majority owned stocks by Mr. Krzanich. Either way, it will be a good change for Intel as their previous leadership failed to make advances toward innovation and consumer enablement. Hopefully, Mr. Swan and the new CEO (once selected) will get the course correct for the giant blue ship named Intel.